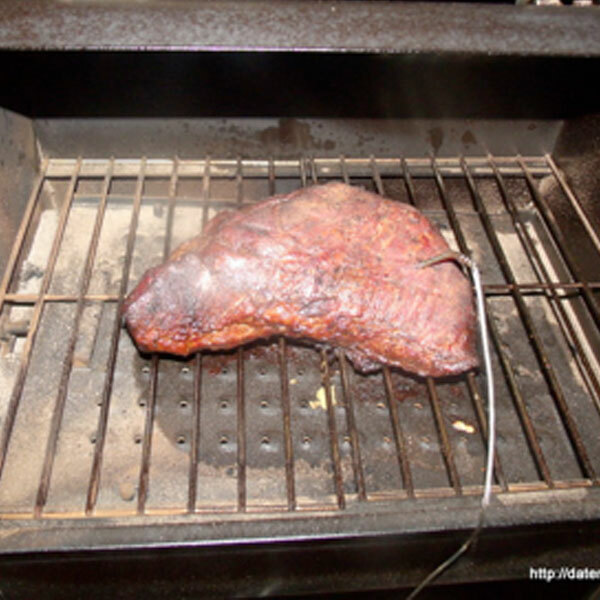 For this Pellet smoked Tri-Tip recipe we go by meat temperature instead of time. Using the built in meat probe to tell us when to pull the tri-tip at the right internal temperature for the best product. When we had internal temp around 125° – 130° (55°c) we pulled the tri-tip off for the most beautiful tri-tip roast you have seen. Believe it or not, it going to taste even better than it looked if you can believe it. Each bite had a wonderful deep smoky flavor. Allow to rest for atleast 5-10 minutes before carving to retain all the juices. Trim Tri Tip of excess fat to ensure even cooking. 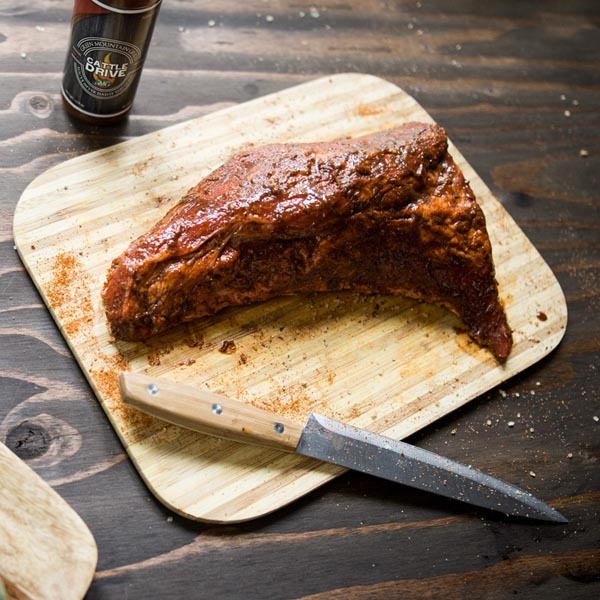 Rub your Tri-tip liberally with your favorite GMG rub and let it rest to soak in the flavor. Set it aside and let it come to room temperature before you put it on the grill for smoking. Get your grill fired up and set to 225° degrees and allow stabilize temperature before getting your meat on the grill. When you’re ready to smoke get your meat probe inserted into your tri-tip and into the grill. Now it’s time to sit down and relax until your amazing pellet smoked roast is done. Pull Tri tip off the grill when internal temperature reaches 125°-130°, allow to rest for approx 10 minutes under loose foil to make sure the meat stabilizes in temperature.